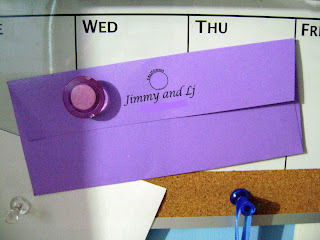 I Love a Clever Save the Date! I just love seeing a well-done save-the-date card! 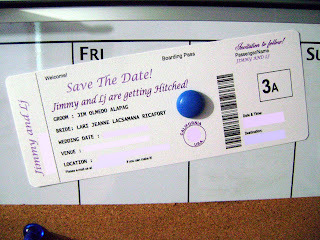 My good friends Jim and Lari Jeanne are having a destination wedding this year and sent this really cute card that looks exactly like a boarding pass. What is the most clever wedding detail that you ever came across?